The vegetarian monks of the Far East were making their own ‘meat replacement’ foods over 1,500 years ago. You will be familiar with tofu, but why does it always taste better in a Chinese restaurant? What are you supposed to do with tempeh? What on earth is seitan?! 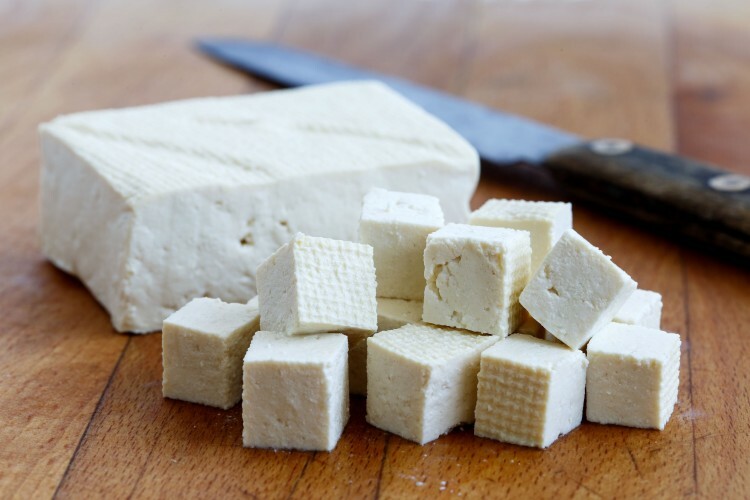 The mysteries of creating textures in vegan cooking will all be revealed in this illuminating workshop – including how to make your own seitan! An introductory talk, discussions on individual requirements, a cookery demonstration and a Q&A session will prove invaluable in increasing your knowledge of plant-based ingredients and developing your confidence in vegan cooking techniques.